GMO Cloud | Do You Need Hand-holding When Embracing Cloud Infrastructure? Do You Need Hand-holding When Embracing Cloud Infrastructure? This is exactly the type of question a small business owner or a start-up is likely to ask. The answer is yes. There are some critical situations when hand-holding is imperative while in some circumstances it may be optional. Here are the inflexion points where a newbie to the cloud infrastructure needs to pay attention. In my opinion this is the most important situation when you need assistance. Now many of you would have heard that setting up cloud instances is a simple affair. This cannot be farther than the truth. I vividly remember the first time I tried migrating to the Amazon EC2 cloud. Believe me when I say that I was totally bewildered and I am a tech guy myself. I had problems with my database which somehow did not respond to my commands. The pricing itself was a tricky issue. Of course things have changed over the years but I suppose that grasping the technicalities of cloud infrastructure takes time. If an entrepreneur with a brilliant business idea decides to do it by himself, the task of setting up cloud instances can be daunting and frustrating. In the case of big cloud vendors like Rackspace and Amazon EC2, you need a consultant who knows the ropes well. Windows Azure can be equally challenging. No doubt independent cloud consultants are having a merry time setting up cloud infrastructure for their clients. In a cloud the more things remain the same more they change. The operational environment is highly dynamic. Fluctuating demand, requirement of other services like load balancing can be tough to manage without technical knowhow. This fact is not fully appreciated till you are already knee deep in operations. Grappling with emergency situations should not be left to fate. Remember that your business suffers when your website or web based services are down. Getting someone who knows the technicalities is a good practice. But if you have to maintain in-house technical staff, the very purpose of cloud infrastructure is lost. Ideally I would like to handover all maintenance to the cloud infrastructure provider. Unfortunately big cloud vendors don’t provide you that option. You have to hire an outside consultant to manage the daily and emergency tasks. Managed services including setting up cloud instances are provided by some cloud vendors. Identifying these providers can save you a good amount of time and money in the long run. The cost of such services should be factored in when calculating your expenditure on infrastructure. There are three types of Professional Managed Services that GMO Cloud America, Inc. offers. 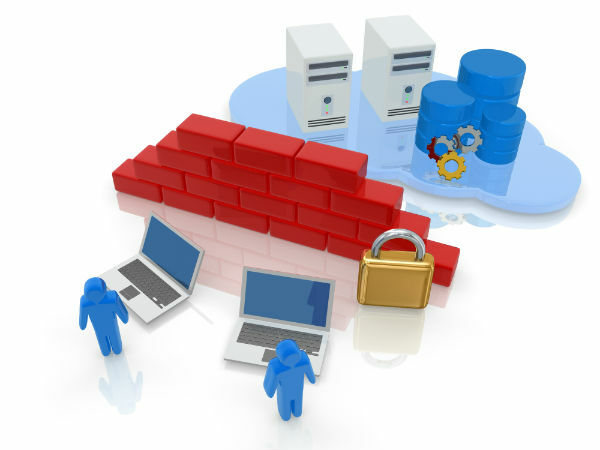 These are for security, monitoring and restoration, and setup services. These services are designed to reduce the burden of server administration, cut costs, and increase your business efficiency. The truth is that you still need technical knowledge to setup and run cloud instances. It is advisable to choose a cloud vendor who can hold your hand while you take the perilous journey into the cloud. In my view, there is no point ignoring the basic fact that cloud infrastructure is after all based on technology and requires technical knowledge to manage. There are numerous other issues including routine maintenance which you must entrust to a reliable technical person. It would be ideal if your cloud vendor can act as a facilitator in this regard.